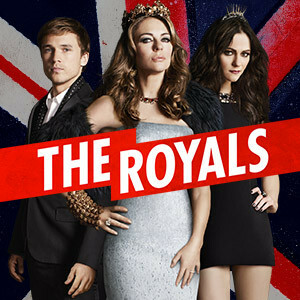 Michelle Ray’s novels include the newly released Mac/Beth, as well as her debut novel, Falling for Hamlet, which was adapted for the TV show The Royals on E! 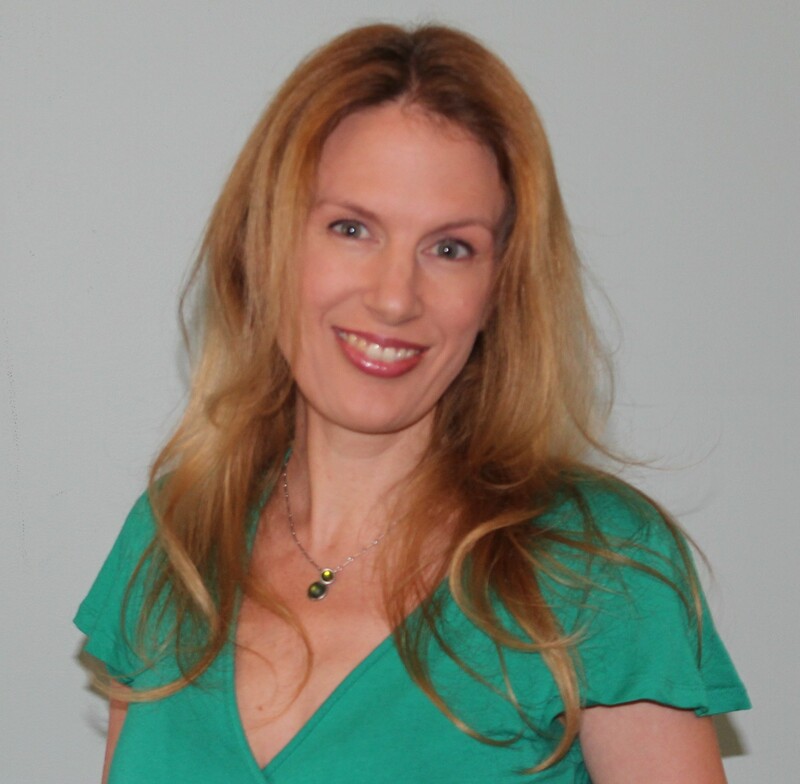 She teaches middle school in Silver Spring, MD, where she lives with her family. 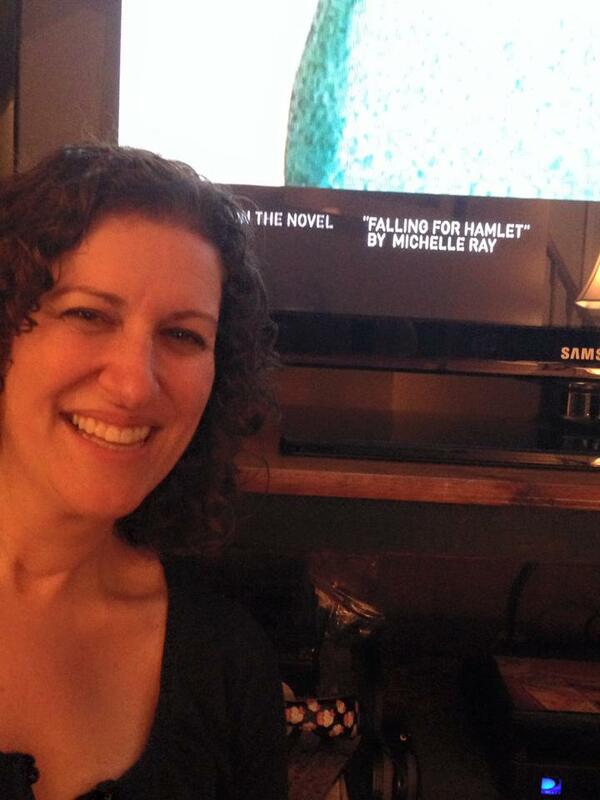 My first book, Falling for Hamlet, was published with Little, Brown/Poppy in 2011. My newest release is a re-imagining of Shakespeare’s Macbeth set in Hollywood. 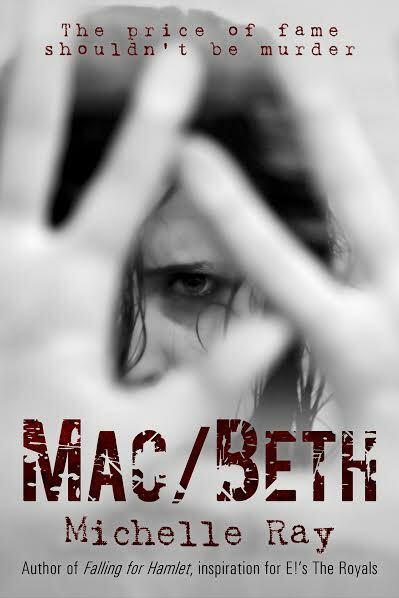 Mac/Beth follows Beth DeAngelo and her boyfriend, Garrett Mackenzie, as they navigate their rise to fame and their own guilt after their part in the death of actor and friend Duncan King. MacBeth is their “ship” name – my teen daughter taught me that slang term (It means a relationship, real or imagined by fans, where the names of two people are combined. They used it on Talking Dead, so it must be a thing!). The story explores ambition and sacrifice, along with questions about whom a person can trust, especially when in the public eye. Despite being modern, there are ghosts and future-telling witches and spots of blood that just won’t come out. My work area is a public space in my house or a public space in the world. My work couch is next to the kitchen and across from a Barbie house where my younger daughter likes to play. The TV blares, the pots clang, the dollies bounce, but I’m pretty good at concentrating. I also work at coffee shops and in my car while waiting for my kids’ activities to end, and write in my head any time I’m alone, like in the shower, before falling asleep, walking down the halls at school, and in my car . . . if my girls aren’t playing pop music or musicals. If my husband listens to sports, I can usually tune that out. I work when I can. I wake up at 5:30 a.m. to teach, arriving at school by 6:45. Once I walk into the building, I am all-in. As the teacher of four literature classes and the head of three departments, I don’t have time to muse about my writing unless I’m copying worksheets or something and an idea pops into my head. I’ve been known to scribble ideas on chaperone lists on field trips. After after-school activities and dinner and homework help for my kids, I sometimes write before I fall asleep or before I watch TV with my husband. I guess all this is to say that often there are days when I don’t write, and that’s upsetting. The weekends and quiet moments in the car are my best times for work and imagining, so when I do have time, I write furiously. I am really productive once I get going. When starting a project I pick one moment or scene – the one that made this story the one I picked from all the possible ideas floating in my head – and work from there. I don’t plot and plan at first. I write individual scenes before I connect the dots. At a certain point once I know where I’m heading, I start from the beginning and work my way through. Then I show my best friend, she gives feedback, I make changes, I send it back to her and then to other friends, then revise more. Then I give it to my agent and get feedback before revising more. Crying is part of my process, too, I’m afraid. When I think something is finished enough to show, I think it’s pretty great, but it always needs changes. So I sometimes cry and then pick myself up and start fixing. I love stories. I can’t stop thinking about them. My ideas come from everywhere! Shakespeare, obviously, but also moments in history that interest me, something that happens in the halls at school, relationships I’ve had, TV shows, great stage performances. Inspiration is everywhere. When I think what I’ve written is perfect and someone (usually rightfully) points out that it isn’t, it’s hard. Rejection of any kind stings. 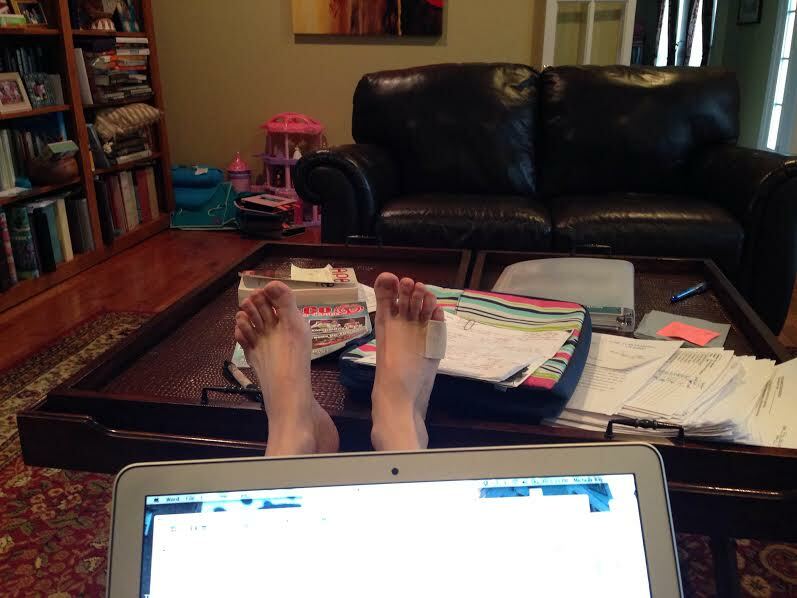 It’s hard to feel like you’re working and sacrificing time and it’s going nowhere. But when I remember that I just like storytelling, it helps me get back to work. This will sound dumb, but I didn’t know it was going to be so hard. My first book was picked up fast. The business of publishing has changed and so has my place in it. Another thing I didn’t know was that there was such an amazingly supportive writing community out there. To make people love Shakespeare. If someone is afraid of his plays, I hope to give them a way into the story with my re-imaginings. 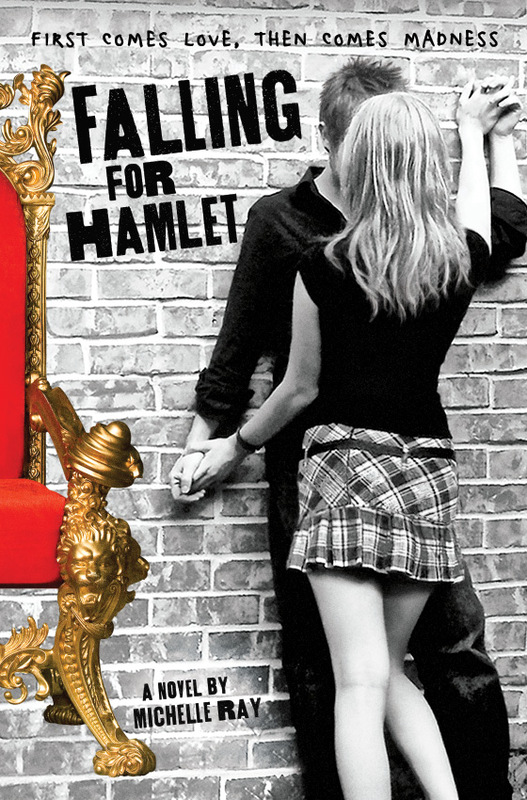 If someone likes Shakespeare, I like him/her to see the story a new way. I also like to show people new worlds. With the historical fiction I’ve been working on, I hope to teach, but also to make the moments of the past exciting and relatable. 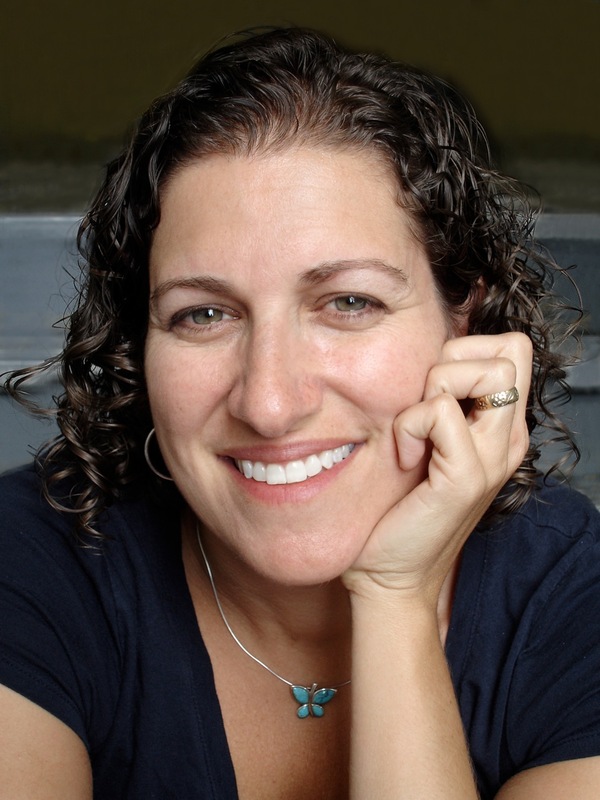 With my realistic fiction, I want to tell stories about teens that often get ignored. Isabel Allende, Zora Neale Hurston, JK Rowling, SE Hinton, Robin LaFevers, Jennifer Nielsen, Marion Zimmer Bradley, Geraldine Brooks, Natalie Babbitt. . . oh my gosh, I could go on and on! Robin LaFevers and Jennifer Nielsen. Also Sandie Chen, who works for Common Sense Media. I love the work she does to inform parents about the content of books and movies that isn’t motivated by politics or religion.